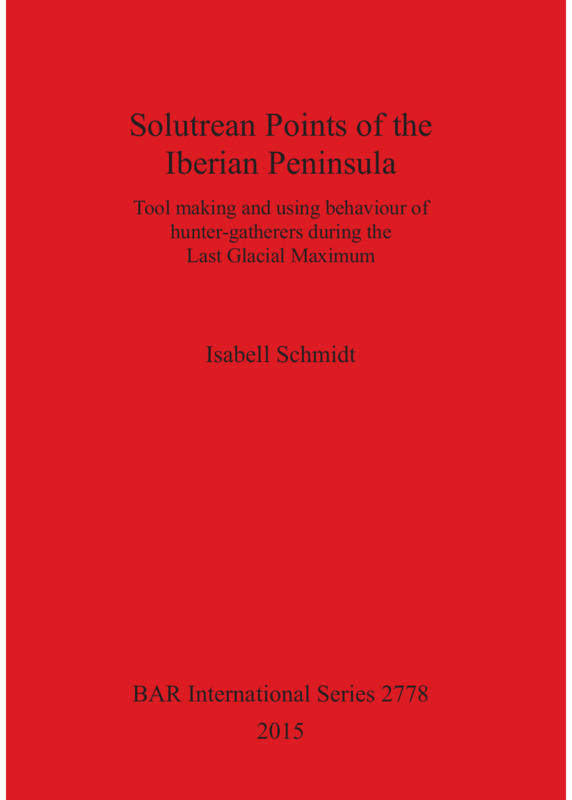 Five basic Solutrean point types from the Iberian Peninsula are analysed at local, regional and Pan-Iberian scales in this book. The author reports new results concerning production process and object biography in relation to raw material procurement, technological strategies during production and use-life, site type and regional features. Significant regional differences between Northern and Southern Iberia are demonstrated, which go far beyond typological observations. Evidence indicates that different settlement and mobility patterns are responsible for these regional adaptations of technological innovations. The author successfully links point techno-morphology to human land use. The book is a major resource for the study of Solutrean points, as well as for studies on projectile points in general. In addition, it serves as a guideline for how to approach the study of land use of palaeolithic hunter-gatherers on the base of lithic technology. Isabell Schmidt studied Prehistoric Archaeology at the Universities of Cologne (Germany) and Cape Town (Rep. of South Africa) and joined and conducted field work on both continents. Specialising in the analysis of lithic material, she obtained her MA thesis for a technological analysis of a Middle Stone Age assemblage from Namibia (2009) and her PhD for a large-scale study on human tool making and using behaviour during the Last Glacial Maximum at the Iberian Peninsula (2013). Her current postdoctoral research focuses on demographic changes and settlement histories of hunter-gatherer societies during the Late Pleistocene in Europe and southern Africa.